A police probe has been launched after three dead badgers were dumped on a west Cumbrian beach. The discovery was made at Seascale and it is believed at least one of the animals had been shot. Officers are investigating to find out the circumstances which led to the deaths. 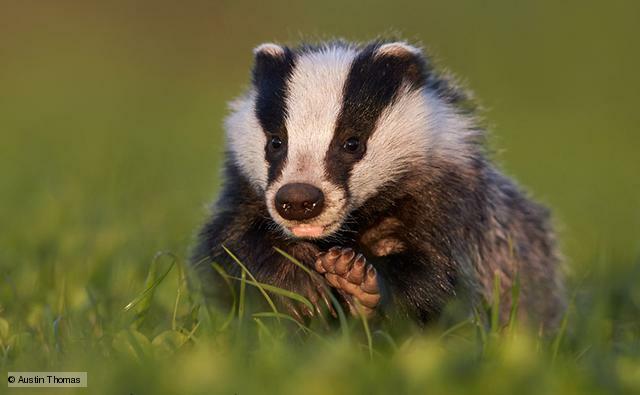 The force is warning people that killing badgers is a criminal offence. An animal charity has now warned there has been an upsurge in animal cruelty. Dominic Dyer, chief executive of the Badger Trust, said badger baiting was on the increase as well as more animals being killed by farmers and landowners. He also said there had been disturbing occasions where they had been killed by spades, snared, shot and even had petrol poured over them. “The persecution of these animals is a growing problem and at the end of the day we have got to be vigilant, and try to bring these people to justice,” Mr Dyer told the News & Star. Mr Dyer added that he was pleased to see that Cumbria police was taking the matter seriously and investigating, adding that the penalties for illegally killing badgers are a maximum £5,000 fine and even a six-month spell in prison. The killings have shocked people living in the area. Judith Jones, who regularly walks along the beach at Seascale and Drigg with her husband and two dogs, said she was furious when she heard about the deaths. She hopes that those responsible are caught, jailed and fined. The deaths were reported to police on March 18 and again three days later.